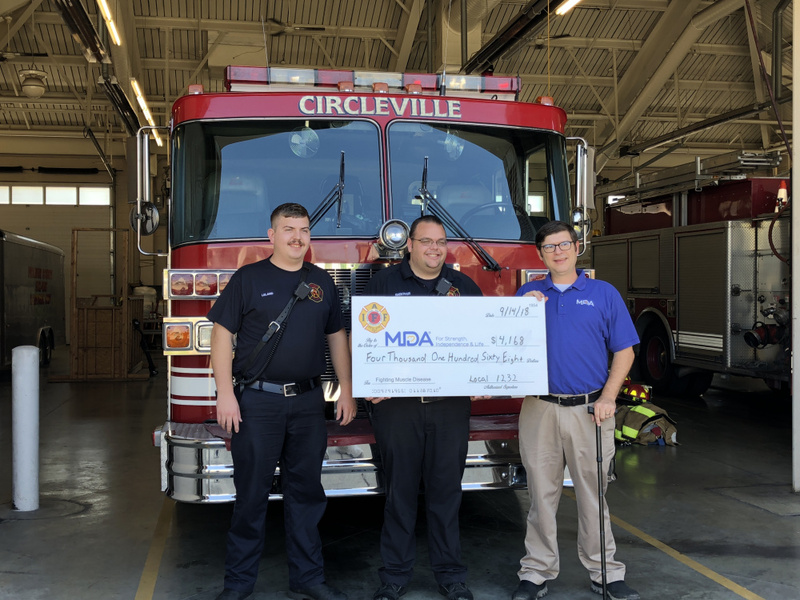 CIRCLEVILLE – On August 30th, Circleville Fire Department collected for Muscular Dystrophy Association with the Fill the Boot campaign. On September 14 Circleville Fire department gave a check of 4,168 dollars from that campaign to MDA. 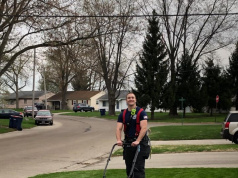 Firefighter Shroyer said, “We collected this money in three days here in front of the firehouse from local traffic on Court Street.” Shroyer is now heading the fill the boot campaign and will take over for Firefighter Arron Kerns after he leaves. 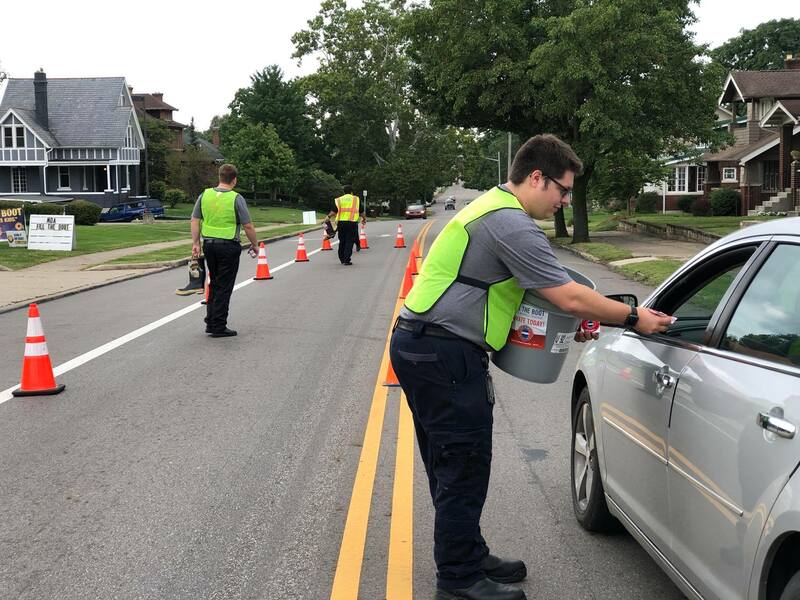 Shoryer plans on expanding the Fill the boot campaign to local businesses to collect more for MDA. “The fill the Boot campaign is in its 64 year, the IFF (International Association of Firefighters) have raised 630 million dollars for Muscular Dystrophy, so that makes the IFF the largest single donor to the MDA research. 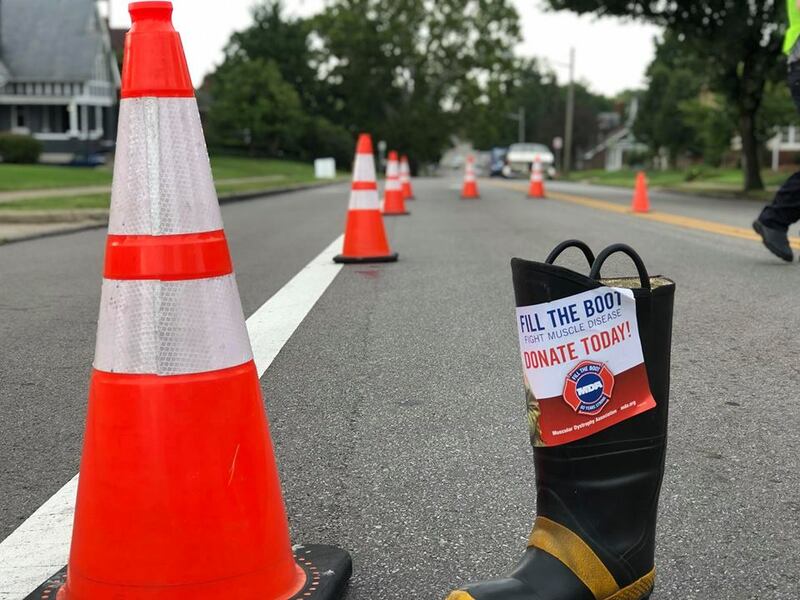 Last year alone the Fill the Boot Campaign raised 28 million dollars,” Pat Cusack MDA.